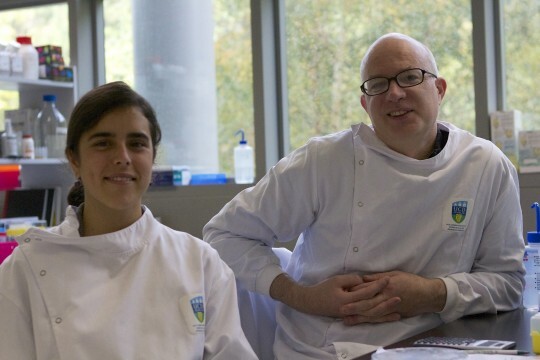 Dobbin Scholar Dr Maria Aristizabal of the Centre for Molecular Medicine and Therapeutics (CMMT) in the University of British Columbia is currently carrying out research in the Conway Institute in UCD, where she is working with Dr. Gerard Cagney. Her area of research is to determine the requirement of RNAPII CTD length in protein-protein interactions dynamics. We wish Maria the very best for her research, and for her time in Ireland. To read about this in CMMT’s newsletter click here. To read about it in UCD Conway Institute click here. This scholarship was made possible with the assistance of the Government of Canada and the assistance of the Department of Foreign Affairs and Trade of Ireland.